I am David Mukwaya captain MV Templar boat that killed 33 passengers on board when it capsized on Saturday the 24th of November 2018. I worked for Michael Templar and Sheila Bisase for eight years, I knew them well and they were a family. After October 8th the day MV Templar boat made its last journey for Olga’s Caribbean bikini birthday party I informed Templar of the danger the boat was in and we agreed to ground the boat. Its condition was alarming because the boat was leaking but Bisase and his wife did not consider my advice. 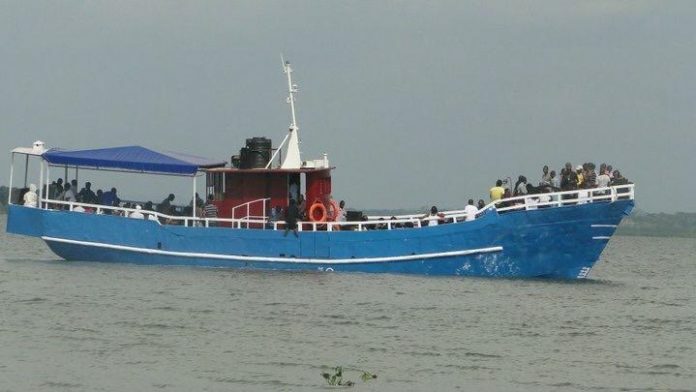 Despite the fact that the MV Templar boat was ill-fated, it took different groups of people to several islands before the 24th November tragedy happened. However, four days before the incidence they started repairing the boat, but the person they had brought was incompetent. He was a local welder and they were in a hurry. I tried to guide them because the welder did not know what he was doing. He had no knowledge as regards to repairing a boat, they had bought a low gauge sheet to seal the leaking part of the boat. But they declined my advice. 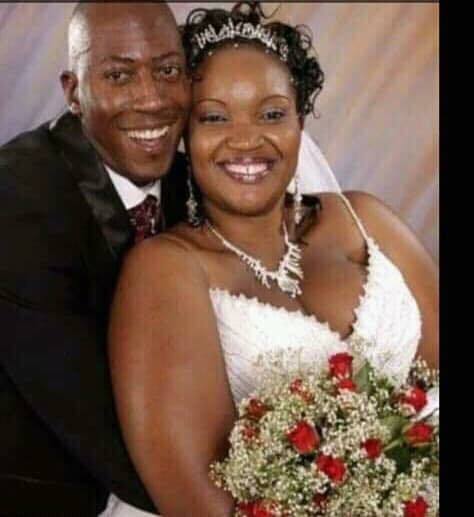 Michael and Sheila Bisase informed me while at the beach, on Saturday morning the day the boat capsized saying that the boat will be at work. But I declined their proposal simply because they refused to attend to my warning about the boat’s condition and its need for renovation. At exactly midday the boat was supposed to set off but it did not because it was still under repair and it was out of the water. At 12:00pm girls arrived in a vehicle they looked to be campus girls I think they were to accompany the men on their trip to K-Palm beach. They immediately started boozing and before 5:00pm they could not help themselves. 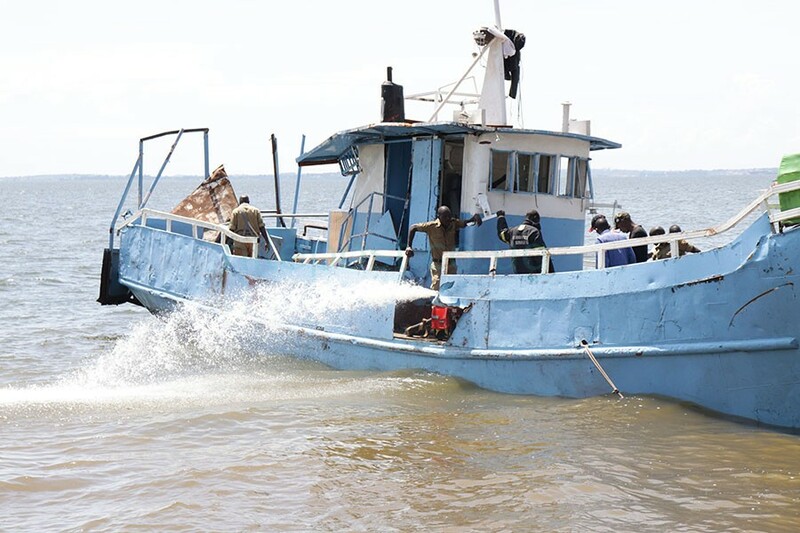 At 5:00pm the boat was pushed using a tractor into the water after repair near KK beach in Ggaba without testing it. Mukwaya states that, as they waited at KK Beach for the boat to come they drunk as much as they could until they got drunk. There was a lot of eats and drinks (alcoholic) financed by Freeman Kiyimba. As they pushed the boat into the water I guess the tractof created a gap between the welded areas since the welder was not an expert and water found it’s into the boat. And if at all water gets into the boat it makes it difficult for the boat to sail, and in case of strong waves it easily capsizes. According to Mukwaya, in the event of strong waves one should place stones or sand on the left and right bases of the boat to create stability. Joel Egume, who had worked with me for over 4yrs was handed the responsibility of taking them to K-palm resort after I declined doing so. And he has been missing ever since the boat accident. Mukwaya says; Templar’s small boat started picking up revelers to board the boat which was in the water at KK beach. However, at a distance the owners of the boat and the marine police had a conversation but I was far I didn’t get anything. At around 6:00pm MV Templar boat set off to K- Palm Beach, but they had some people left behind who were later picked up by the small boat and boarded too. Few minutes into the journey the boat developed a mechanical condition and stopped while on the water. However, 15 revelers became restless after the boat stopped, and they opted to leave the boat and go back. They called a boat from KK beach and were brought back. After some minutes the boat regained its strength and embarked on its journey as soon as the engine was maintained. At 7:00pm I was still at KK beach, and before the boat capsized calls for help started arising. Most speedy boats rushed to rescue the revelers but Mutima beach was quite far and reached when most of them had drowned. Meanwhile, I know security agencies are out looking for me to help in the investigations and in that case, I am willing to offer my help to them. However, I was not among the rescue team because I was afraid and shocked, immediately I left the beach. And after a short while photos of the dead started showing up on social media, I knew most of them because I had driven them on the waters several times. Until now I am still shocked to see the people I know perishing in a boat I steer.